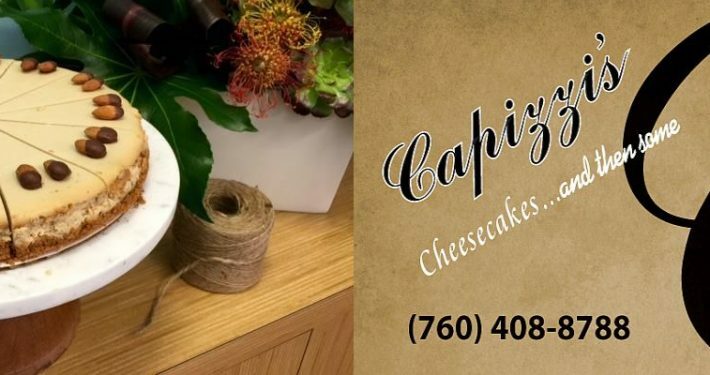 Capizzis Cheesecake | Enjoy Delicious Food That Will Make You Smile! Come see us in Cathedral City. 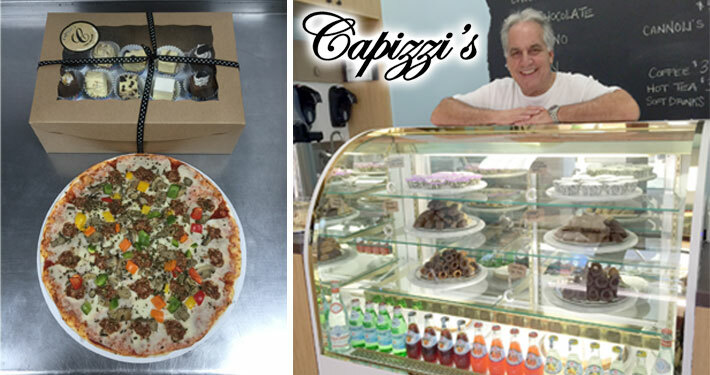 We are just west of the Mary Pickford Theater on East Palm Canyon Drive. Mapping a path to delicious…. 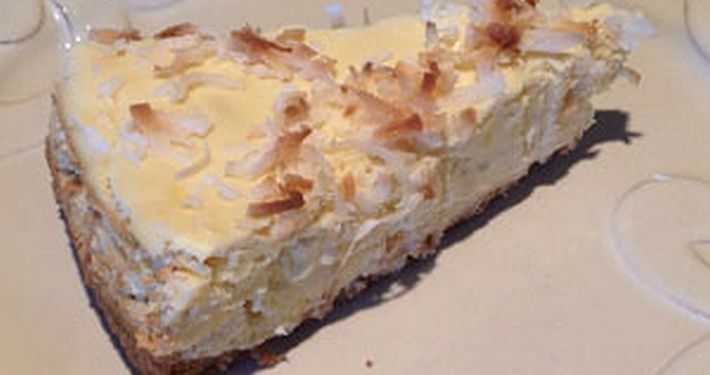 Welcome to the home of the BFC – best f’ing cheesecake! Just the best cheesecake you’ll ever have.